This story illustrates how real estate developers and investors are forcing creatives who live on modest budgets out of Portland. 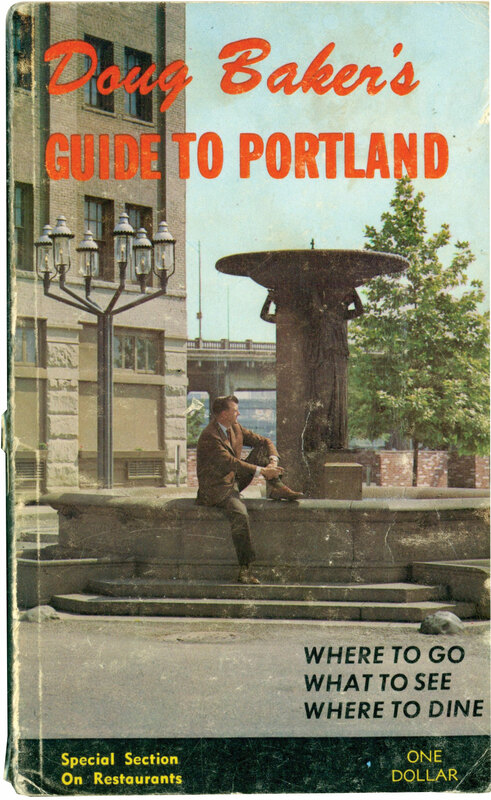 Indeed, the soul is Portland is dying as favorite landmarks are overshadowed by steel and glass. The following is a quote from Willamette Week, published on 10-22-15. My name is Carye Bye and I make my living as an artist. My work comes in many forms—some of it I get paid for and some I just do because it makes me happy. You may know my wood-block prints of Portland’s bridges or animals on bicycles, which I create in my one-person print shop called Red Bat Press. Some know me as the Museum Lady or from the Hidden Portland for the Curious project, a 13,000-strong Facebook group where I encourage exploring the city as a museum. Or you may have donned a pair of bunny ears and rode in the Bunny on a Bike ride, which I led. Perhaps you attended one of the events I helped organize—printing, publishing, crafting, art-selling. And maybe some of you are meeting me for the first time today. Until a few years ago, it looked like Portland could be my forever home. But Portland isn’t an option for me anymore, thanks to the recent explosion of people, rising rents and the loss of character—the speedy chopping down of trees and demolition of modest older homes to build more huge, boxy houses without yards. I didn’t know it yet, but I had arrived during Portland’s magic hour, a golden era of affordability and creativity that started in the late 1990s and lasted through the first decade of the millennium. Read the article from Willamette Week here. October 25, 2015 in Uncategorized. Diversity is necessary to ecosystems. Similarly, local home-grown currencies are necessary to an economy.